As the ultimate in affordable luxury the Jubilee­™ LS model is designed with roomy seating for 6 or 7 people (including the step-in/cool down seat). 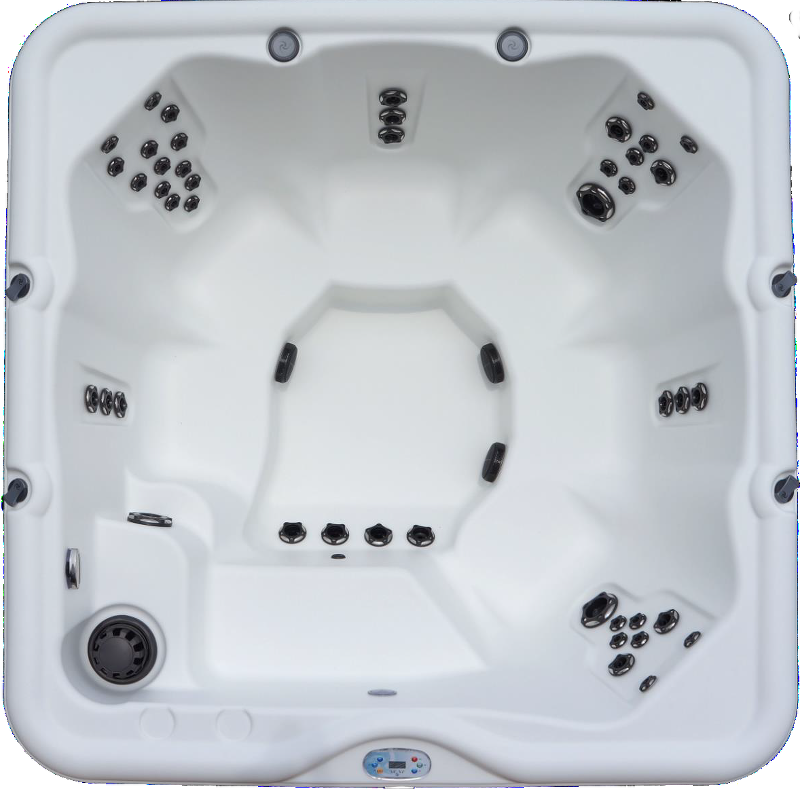 This model provides luxurious, DTS™ whirlpool therapy with a 2 pump system. The Jubilee™ LS offers the superior therapeutic benefits you need at the price point you want with the quality you demand. 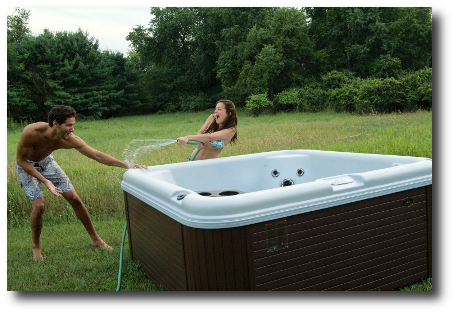 If you are looking for a large, no-nonsense, therapeutic hot tub for the family, you have found it!Most spas offer only traditional, targeted hydrotherapy, benefiting only the back half of the body. Nordic spas, with their barrier-free seating and turbo jets, will provide gentle, enveloping therapy to all zones of the body, back and front. Used by professional athletes the world over, whole-body whirlpool therapy has proven itself better at relieving tension and releasing stress stored in every area of the body.Click to ZoomImmerse yourself in affordable luxury today with the Jubilee™ LS!